To bring down the curtain on our Real Grammar series, we held our first-ever live Twitter chat with regular blog contributor Stan Carey this week. 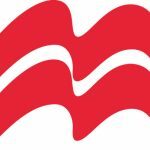 In case you missed it, you’ll find some of the highlights below courtesy of Stan’s specially-created Storify which he put together after the event. 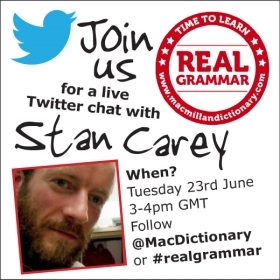 Just click through the slides to recap the best of the action and don’t forget to give both @MacDictionary and @StanCarey a follow!